I recently blogged a gorgeous bridal boudoir session. 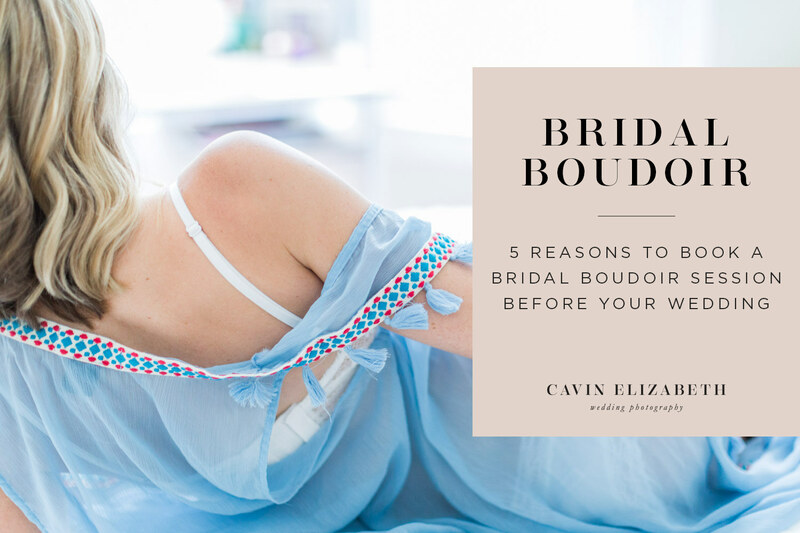 In case you aren’t convinced to have one of your own, here are 5 reasons to book a bridal boudoir photography session. 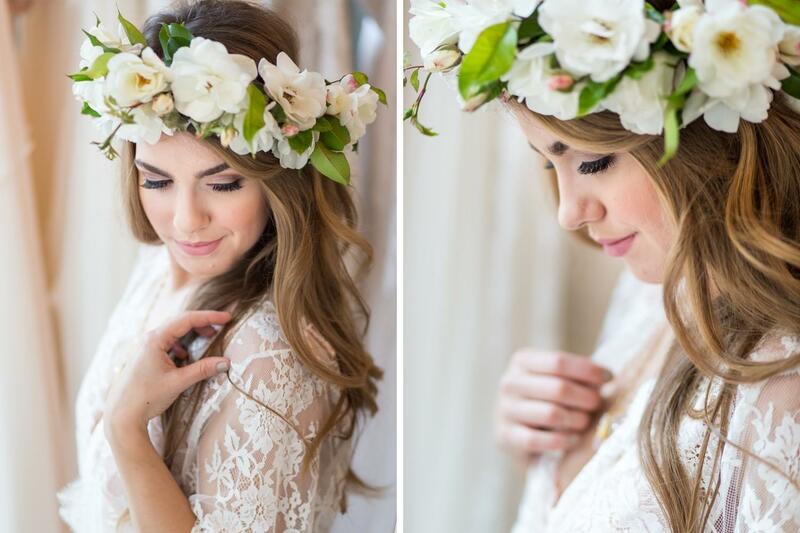 Bridal boudoir sessions are a great way to celebrate yourself and your inner and outer beauty. Sure, it’s a vulnerable thing to do for many, yet it’s very empowering! 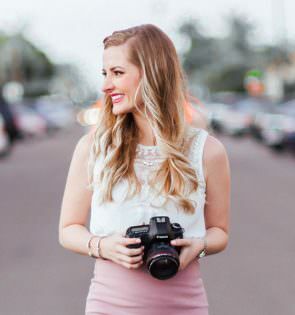 Whether you’re a younger or older bride, setting up a session that is all about you and your body is a really special gift for yourself that you’ll especially love decades later. The session is a wonderful time to unwind from the stresses of life and wedding planning. It’s 100% about you and you’ll find that it’s incredibly enjoyable and mind-clearing. It’s kind of a stress soother, even though you might think the session will be scary and nerve-wracking. I promise, though, that with the right photographer, you’ll relax and enjoy your “you time” quickly! In addition to being a gift for yourself, your bridal boudoir session can make a really special gift for your fiancé in the form of an album or small prints. 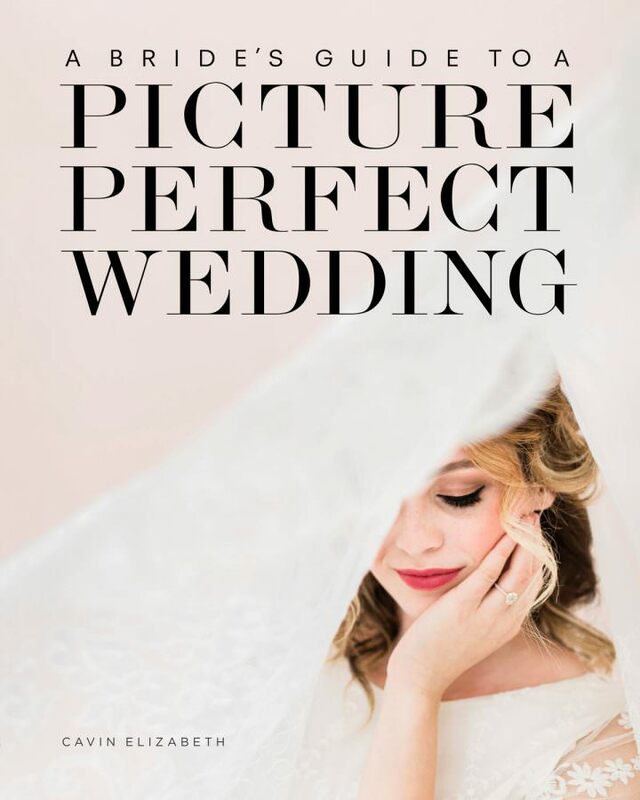 Best gifted the night before or the night of the wedding, professional boudoir products will last your entire life and will be enjoyed throughout both of your lives. I can’t tell you how many times I’ve had a boudoir client express her fears, insecurities, and nerves about a boudoir session, only to have the exact opposite feelings 10 minutes into the photos. Once you’ve had time to warm up, you truly will feel so brave and bold. That’s such an incredible feeling to have as a woman and everyone should experience it! If you’ve ever seen someone in their 80s smile at the thought of how great they looked at 20 or 40, you can imagine how you will feel to see these images of yourself in 20, 30, or 50 years. Now, I know we’re all secretly hoping that science will find a way to make us ageless in our lifetime (or maybe that’s just me! ), but we will look and feel older as we age. Having bridal boudoir images will preserve those memories of how you looked and felt in your prime. You’ll be so glad to have that!